Business and Fashion on a view: Welcome to the 300 club, would you invest in it? The market of the fashion world is vastly changing at a rate where everyone wants to get their hands on the latest products or trend e.g. the initialed Burberry poncho, to even across over clutch bag from Mulberry and a pair of Christian Louboutins. All due to us being influenced by this culture of celebrities, magazines, and not to mention social media handles which are flooded with the latest selfie’s (which I’m not a big fan of) to products published by brands, stores, individual purchases by the public and celebrities. Affordable fashion and accessories market is ever been center of attention recently with many celebrities been snapped carrying totes from top fashion houses e.g. Michael Kors to Mulberry. Even to the point where you can notice that when shopping online you can find dressers, totes, and shoes from the likes of Stella McCartney, Michael Kors, Mulberry, even Victoria Beckham’s diffusion and denim lines to DKNY can be featured within this new ‘£300 Club’ which is happening in the world of luxury fashion at the moment. The list I've got to say for top designers joining the club is growing too. Research from looking at fashion houses sales and CEO comments, celebrities being snapped with a member of 300 clubs once products have been launched sourced through reports from top fashion websites from Vogue, Elle, and Harpers Bazar. Have concluded that throughout the changes of fashion clientele market has seen that, a change of clientele market has changed rapidly e.g. looking at the English brand Mulberry its sales reflected negatively of how they changed their clientele market segmentation to a more wealthy caption which equaled a much smaller market. Seeing a result of the brands sales fall by 14% at the end of last September (this type of result of slumped sales can be seen throughout other brands and fashion houses who have enter a more exclusive wealthy market segmentation). 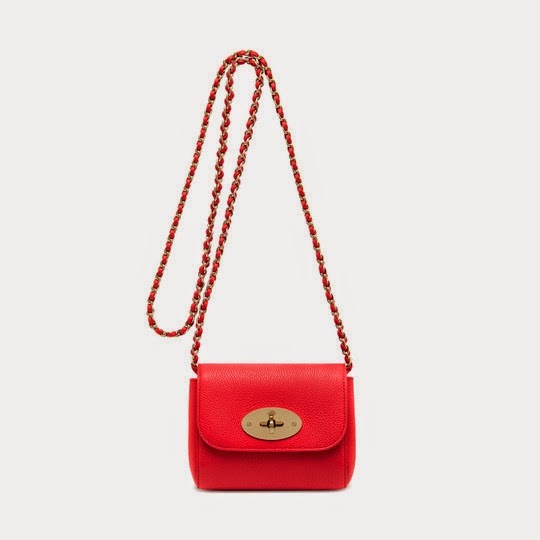 Yet Mulberry turned around this slump in sales quickly after its, product launch of the Tessie Bag (which I adore) which is priced at £495 to £695 saw a demand surge of 18% rise in revenue due to the affordable entry level of this product and to get a piece of Mulberry. The 300 club is growing whilst top designers are seeing these dressers, totes; shoes sell equal a rise in revenue due to the 300 club being affordable to wider market segmentation. These products who are members of the 300 club have been seen as a status symbol to own due to the digital and celebrity culture of our world whilst, for the first time ever it has now been seen by the public that spending £300 within a designer brand is classed as the normal way to own a piece of luxury fashion clothing and accessory. Overall the 300 club is set to continue without ourselves going head over heels to buy luxury item even though the likes of Chanel and Dior won’t join the 300 club because, they don’t want their brands to dilute which I respect yet this club is still being seen as a lower end of luxury designer spectrum. Although that’s the case the 300 club is set to continue due to the larger mass market segmentation of these dressers, totes, and shoes. What are your views on the 300 club? Do you think that purchases on the products available at the £300 club price range is normal and with it?